Make a statement this Mother’s Day by gifting this fabulous pair of pierced earrings from our bestselling Vintage jewelry family. 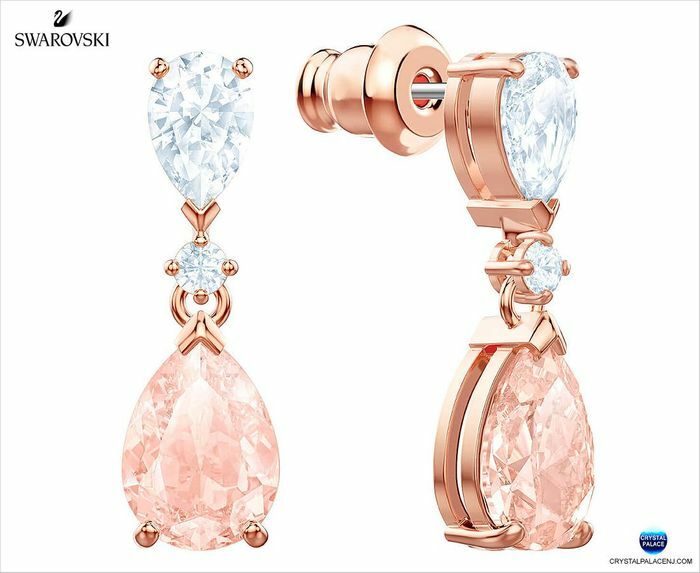 This exquisite rose gold-plated design features refined crystal drops in a traditional prong setting with a feminine pink color and clear crystal details. Timeless glamour for any outfit.